Simon Hipgrave is managing director of Britain’s leading garage door manufacturer Garador. Here he explains what is involved in making that vital choice of a garage door for your home. In recent years, thanks to new materials and technology, modern garage doors have developed almost as much as modern homes. It is only when you start looking at garage doors that you realise the choice is almost as complex as selecting a new kitchen. It is also equally important. After all, a garage door has major impact on the overall look and feel of a property; get it right and you can greatly enhance both the building’s style and value as well as making your day to day life easier. 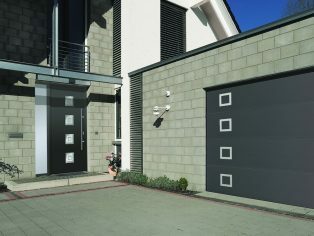 The first thing to think about when choosing a garage door is not style or colour but practical implications. For weather protection and also these days for security, many people still like to put their car into a garage overnight or when not in use. So ease of access and fast, smooth opening and closing operations are crucial. 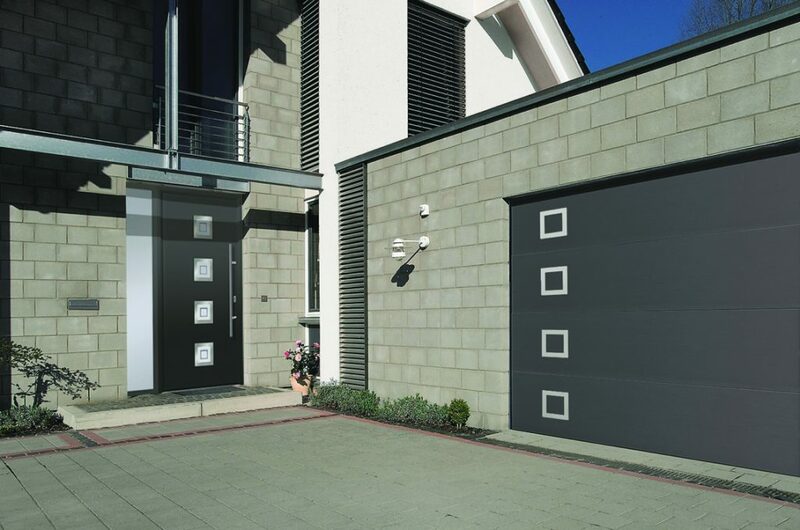 Up and over are Britain’s most popular garage door. Easy installation and low maintenance plus good affordability ensure these type of doors, which swing up into the roof space, will remain top favourites. However, for homes with short driveways, it can be better to consider a sectional garage door. These are made up from separate sections rather than a single panel and rise vertically into the top of the garage space, meaning there is no loss of driveway space in front of the garage. These doors can also be a good choice to ensure maximum width of the garage space, especially for drivers of wider vehicles such as 4x4s. 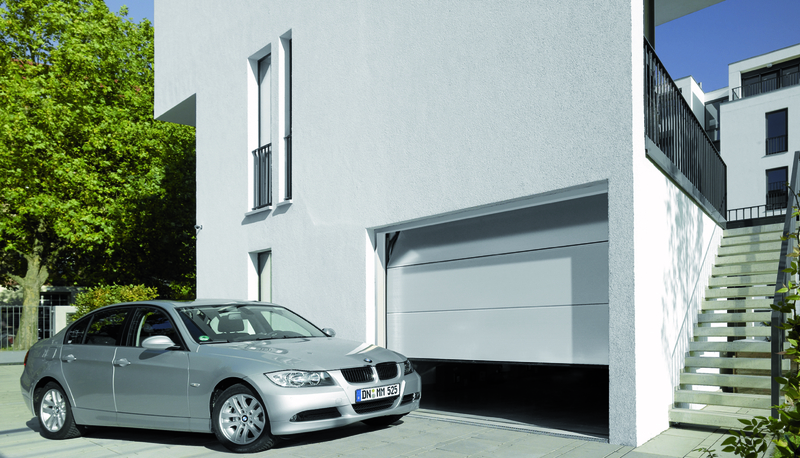 Roller doors are another option and are perfect for garages where there is limited head room in the garage or if you want to retain access to the roof. Top garage door makers may offer additional options such as side hinged garage doors. These, as the name implies, are fitted at the side with a central open and can be the solution if you are using your garage for additional purposes such as storage. 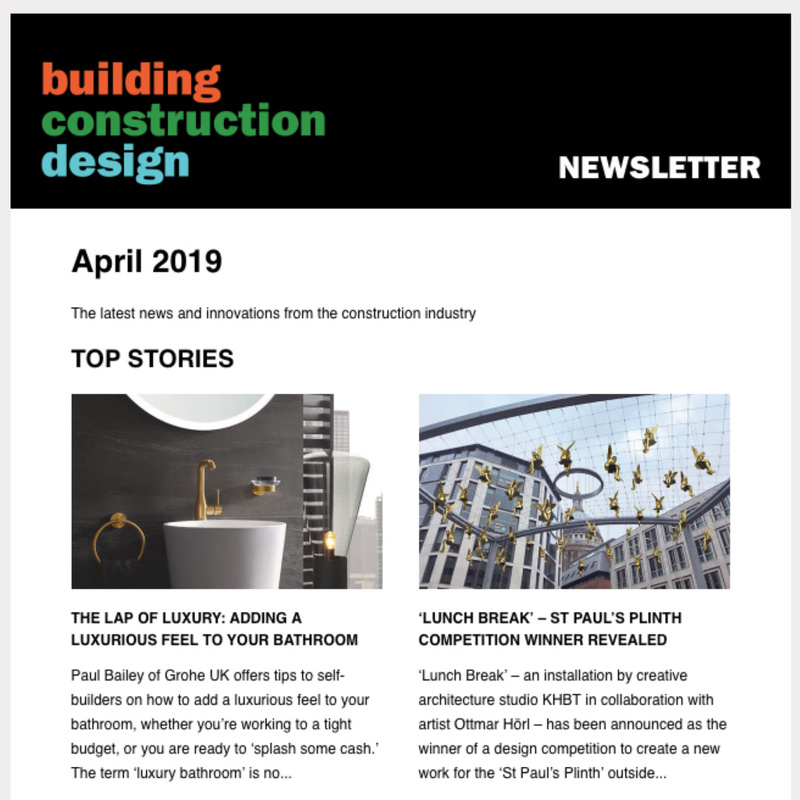 Once you have worked out the basic type of door that is best for you; there are still lots of aspects that need to be looked at before you finally start thinking about material, textures and colours. Insulation is important these days and garage doors can come with different insulation options.You can look for leading garage door makers who have introduced their own environmental impact systems and recycling schemes; all helping to save energy. Security these days is crucial, especially as so often valuable sporting and gardening equipment is stored in garages. Garage doors with full Secured by Design (SBD) accreditation in the UK and these have become enormously popular. SBD is a UK police initiative focusing on crime prevention in homes. Garage doors with this accreditation will offer higher levels of security through aspects such as additional high security back brace protection, improved and reinforced locking systems and additional technical advantages that not only help to deter burglars but can also help to prevent entry even after an attack. 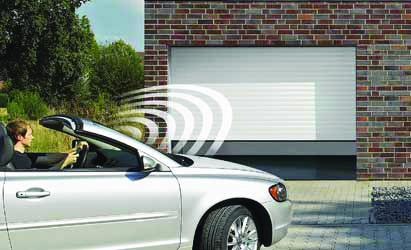 Then of course you need to be able to open the garage door quickly and easily. This is where you can go for a range of options from basic manual opening to wall consoles and key pads right up to high levels of technology that can offer light beam devices and superb remote control systems. Smart remotes may also include a range of additional features such as remote checks to ensure garage doors are fully closed. Today, it is worth checking the security of any remote because, as with modern cars, savvy thieves can enter electronic operating systems through their own devices. You do need to check that the technology is smart enough to deter burglars. But of course for most people, the key factor in a garage door is the overall styling and look and that is the most complex area of all. Traditional wood? Glossy bright colours? A window in the top perhaps? Smooth surface or a textured finish? You can get steel doors that look like wood and wooden doors that can last a lifetime. 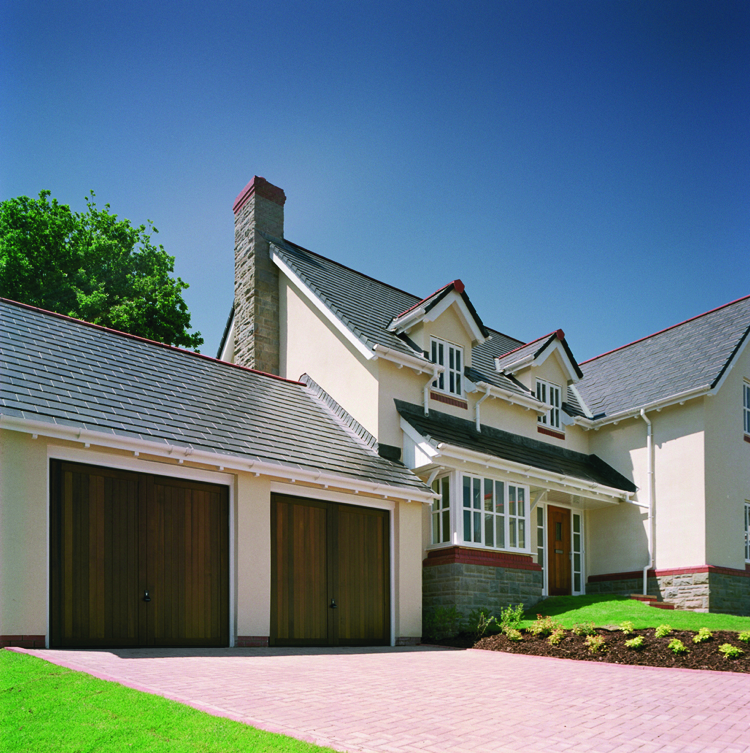 You can get doors with added features and you can match garage doors to your front door for a co- ordinating look. If this is all beginning to sound a little daunting, there is no need for concern. 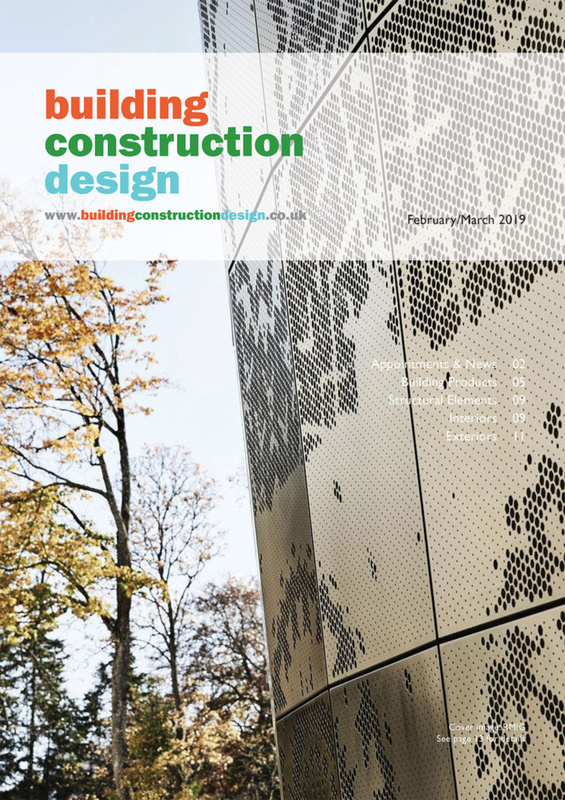 While all builders may not be aware of all the latest developments in garage doors, leading garage door manufacturers will have good overviews on their websites and should be able to offer full advice on specific builds and requirements. The main thing is to plan a garage door properly. Accepting one in a colour you like that fits your build can be a quick way to get your home finished; but it may not be long before you realise that spending just a little extra time and effort in research could have resulted in a much better garage door for your home. When you think that a garage door can account for around a third of the front of your home, and be a feature that you use every single day, it becomes clear that choosing the right garage door for your build is very important indeed.